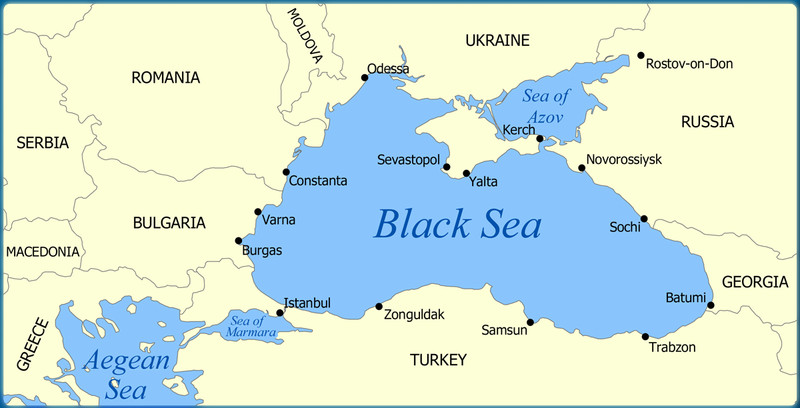 in the Black Sea region. investments will be the key objective. context of private R&amp;D, as well as EU and Member State Programmes, such as FP7. translate into an increased share of European production. EU and National Programmes, and with the strong private sector collaboration. environment sector, the transport sector, the economic sectors, R&amp;D institutions and financiers. priority status in national and EU research programmes and plans. technology transfer and resulting new markets. uptake of their findings, with a view to strengthening the European Research Area. measures, in coordination with existing national technology platforms. energy sources in the area`s and European energy framework. involved in the energy security field. Europe Funding Pivex Smart Grid. and Romania considers them to be complementary initiatives,for further improvement. environment an climate change. EU has taken the lead in energy efficiency.